With everyday use, furniture will inevitably become knocked or broken from time to time. 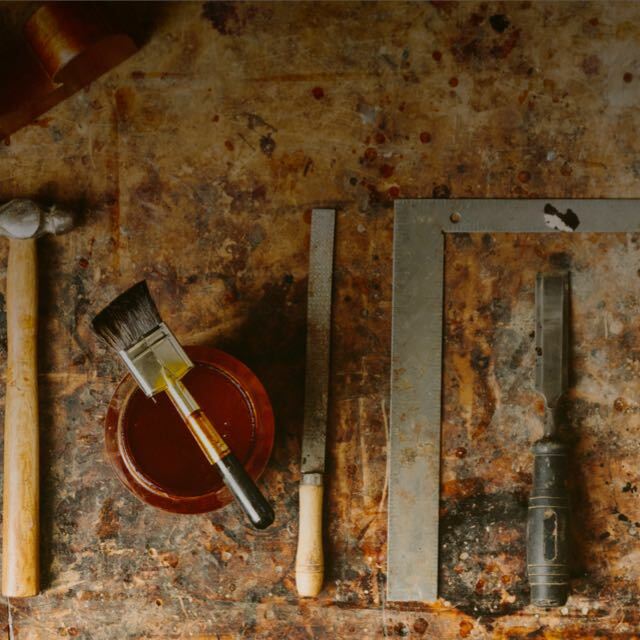 Leaver & Son offers a range of structural and touch-up repairs for minor and major damage to furniture of all ages and sizes. Whether you have a chair that needs regluing and strengthening, a panel that needs retouching or an outdoor table that wants some protective oiling, we can help. Our off-site spray booth enables refinishing of modern furniture with polyurethane and water-based lacquer and two-pack finishes. In cases where furniture is damaged by removalists or subject to insurance claims, we can provide an assessment of the damage and a report for your insurance company. We use high-quality products and materials and offer a free pickup and delivery service within 10km of Norwood. Outside of this zone, a small pickup and drop-off fee applies. 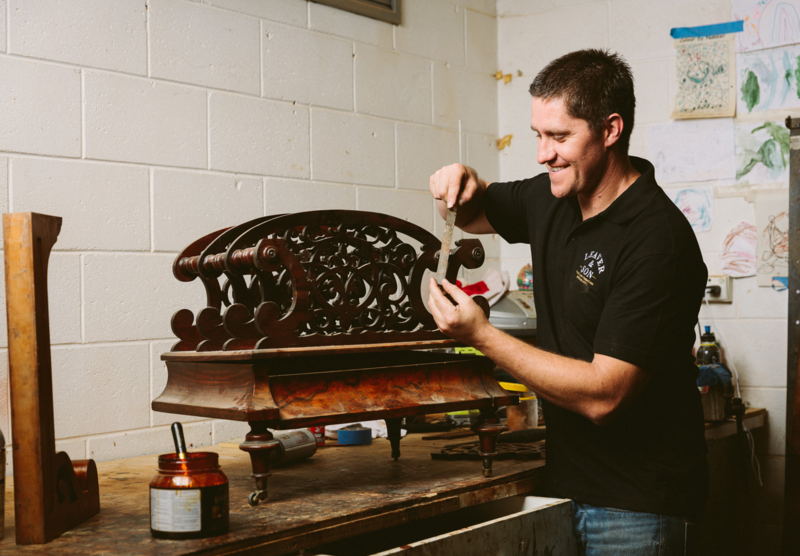 Feel free to contact us with your furniture repair enquiries – just call us, or text a photo to Joe on 0408 221 272, and we will give you a quick quote. True craftsman with a wealth of knowledge and passion for bringing new life to old things. I highly recommend Joe and the team who valued my restoration pieces as much as I do!